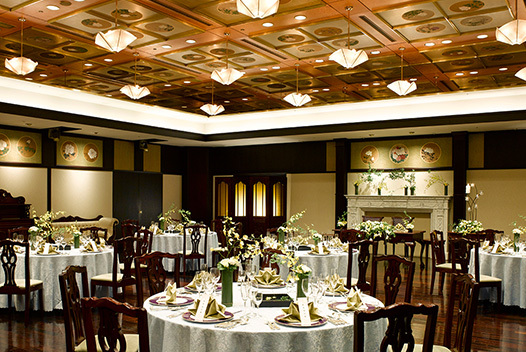 Offering a luxurious time - while welcoming guests in a historic space, like an art museum. 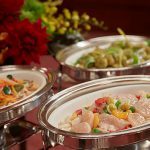 Perfect for social events, family gatherings or corporate events our range of party packages is suited for every occasion. 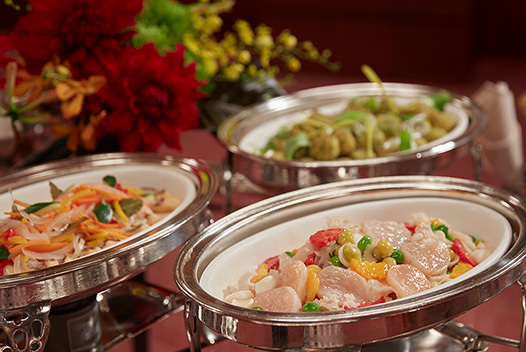 Prices include consumption tax and service charge. 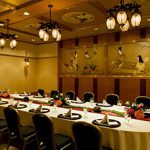 Throw a memorable party for people you care about, saying good-bye, or welcome a new member to your team.We are here to help you to organize a perfect party. 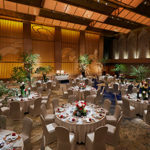 Option Seated Buffet You can change the buffet for buffet for standing buffet for 1 person + ¥ 500. 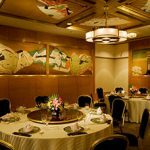 * Prices include consumption tax and service charge. 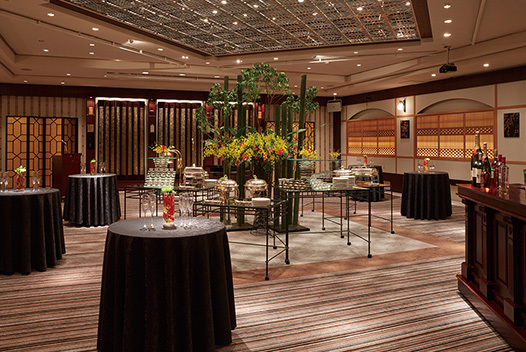 Throw a graduation party to celebrate your new endeavour for a bright future ahead. 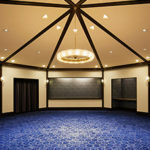 Experience memories with friends and teachers that will last for a lifetime. 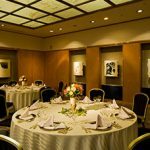 * Prices include consumption tax and service charge. 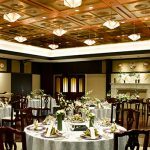 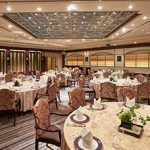 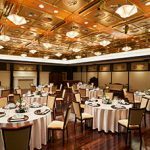 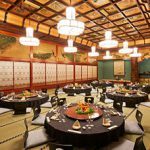 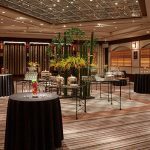 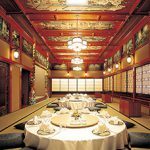 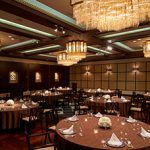 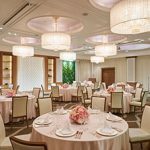 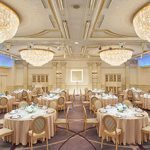 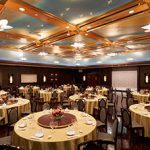 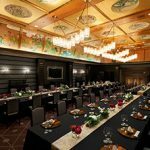 Option Banquet * Reception(standing buffet) can be changed to the seating buffet at an additional ¥500 per person (including tax & service charge) * Prices include consumption tax and service charge. 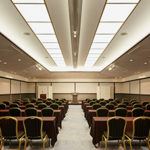 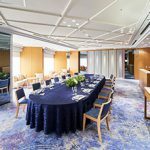 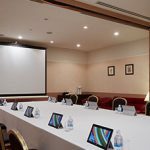 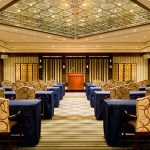 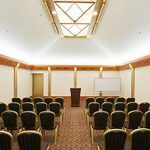 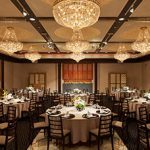 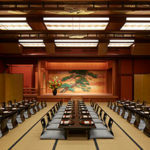 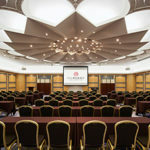 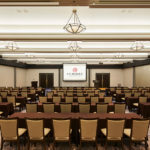 From large conferences to small meetings, by producing a Japanese-style or Western-style conference, we support clients in creating a distinguished business setting. 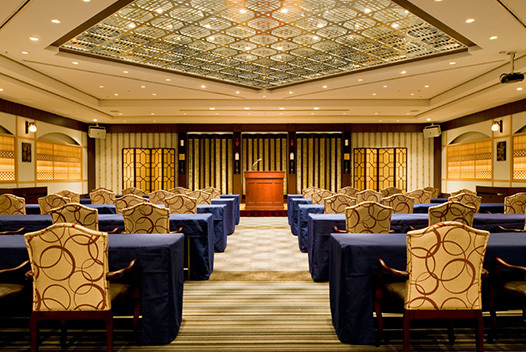 * All meeting packages are applicable from Monday to Friday. 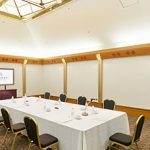 Option • Projector · Screen set (120 inches) ¥ 40,000 • Projector · Screen set (150 inches) ¥ 45,000 • 1 white board ¥ 5,000 • Internet usage fee (wired · Wi-Fi) ¥ 10,000 * Rates are subject to service charge and consumption Tax.